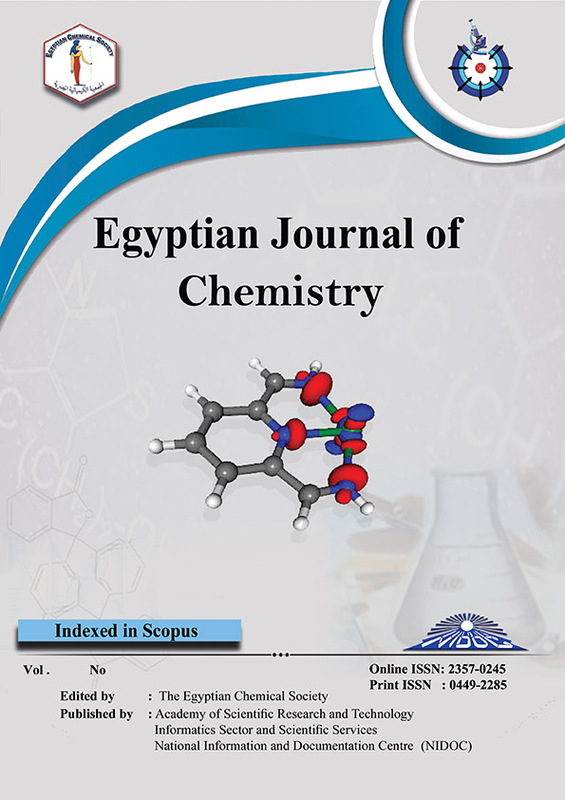 3Chemistry Department, Faculty of Science, Ain Shams University, Cairo, Egypt. 4Textile Research Division, National Research Centre, Cairo, Egypt. This work represents the synthesis and preparation of new unsaturated pigment, 2-anthracene triazole acrylate, via click reaction. The prepared pigment was used as a colored binder for textile printing with different fabrics types. Optimum of the prepared pigment content in the printing paste and its effect on the fastnesses properties of the prints were evaluated. This pigment contains unsaturated groups that could be co-polymerized with monomers to produce colored binders. The Measurements and Characterization of the prepared pigment (2-anthracene triazole acrylate) as particle size, particle size distribution, Glass transition temperature ( ), Stiffness properties as well as its rheological properties to evaluated if this prepared pigment can be used as a colored binder in textile printing of different fabrics. The prepared pigment (2-anthracene triazole acrylate) was considered as a monomer and copolymerized with acrylic acid and butyl acrylate and characterized. From the obtained data it can be concluded that this pigments would be a part from binder chains which enhances rubbing and fastness properties of the prints fabrics.